We don't heavily stock key date coins because not many people look for them. However, we do have some higher end coins available for purchase today. If we ever don't have what you are looking for, just ask us to keep an eye out for it and we are bound to see it come through the door! 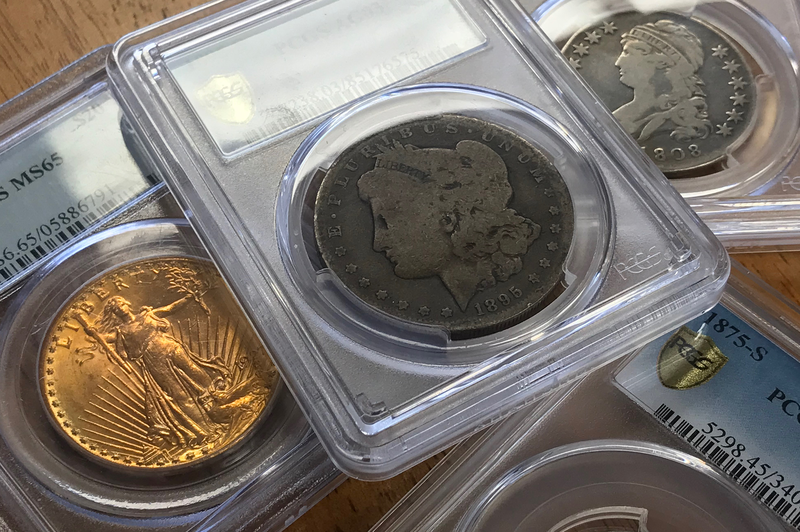 A lot of new collectors start off with a folder and modern coins. If you are looking to add some new modern coins to your collection, stop by and see what we have for you. We are often a good resource for Proof and Mint sets. However, please call ahead to confirm we have the sets in stock. 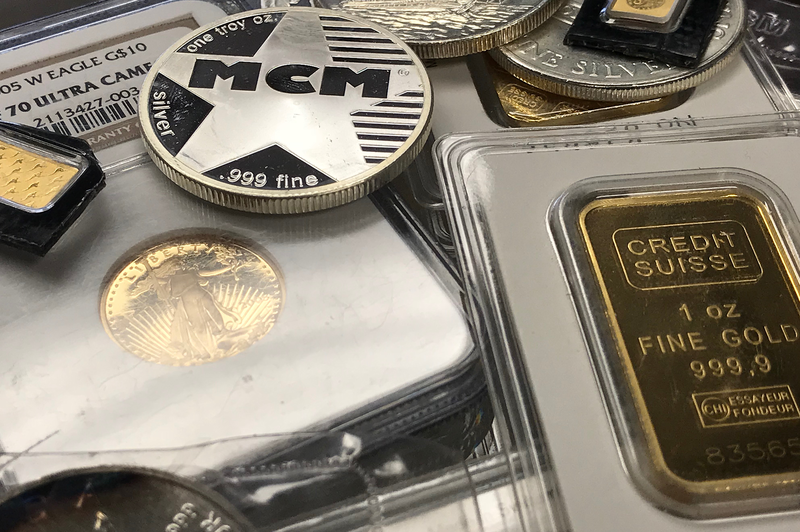 If you are looking to be an investor in the Gold and Silver market, please get in touch with us. 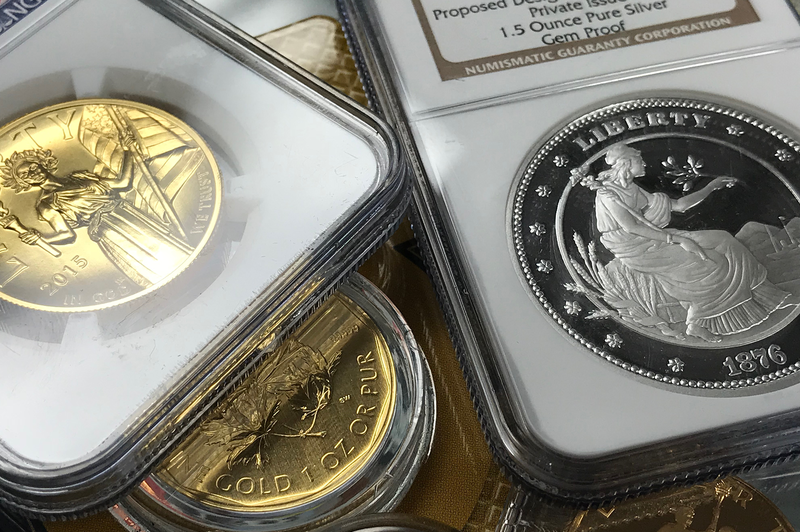 We typically stock Silver and Gold Eagles, gold and silver bars, some platinum, and a stockpile of silver rounds. We can help jumpstart your collection at a very low price over the current spot. Let us help you locate the coin or banknote of your dreams? We have helped numerous people track down the most sought-after coins, and we can do the same for you!